Phoenix based Animal Communicator, Debbie Johnstone uses her natural empathic abilities, compassion, a sense of humor and a down to earth communication style to bring animals and their people closer together. She communicates telepathically with all species of animals, both living and in spirit. 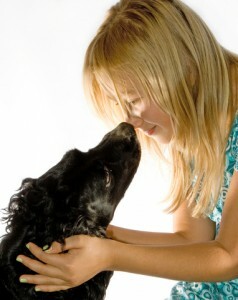 She works with animals on an intuitive level by tuning into their energy. Animals do not have to be present for a successful or meaningful consultation. Debbie can help to resolve issues between animals and people&em;from litter box problems, helping abused animals heal from trauma, to assisting in times of loss and grief. In many ways, animal communication is no different than communication between humans: sometimes it’s funny, sometimes it’s sacred, sometimes it’s about major life issues, and sometimes it’s about issues of everyday life. The only difference is that the conversation is carried out telepathically rather than verbally.